This smart wheelchair robot could help put wheelchair users on eye level with the general population. 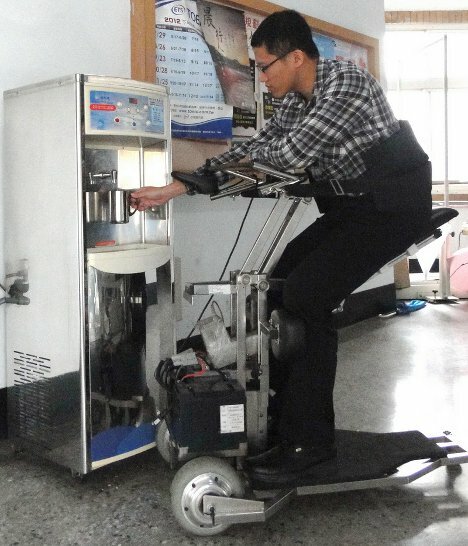 The i-Transport vehicle would help people get around easily in a sitting position, then move into a standing position to look others in the eye or reach for objects. 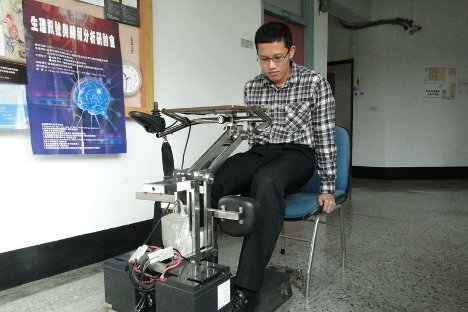 The chair was developed by researchers at National Cheng Kung University’s BioMedical Engineering department. The chair was designed with an integrated health monitoring system to keep track of a user’s pulse, respiration and blood pressure. The system allows users to be largely independent while ensuring their health and safety. Of course, the safety of the rider was paramount in the team’s design. 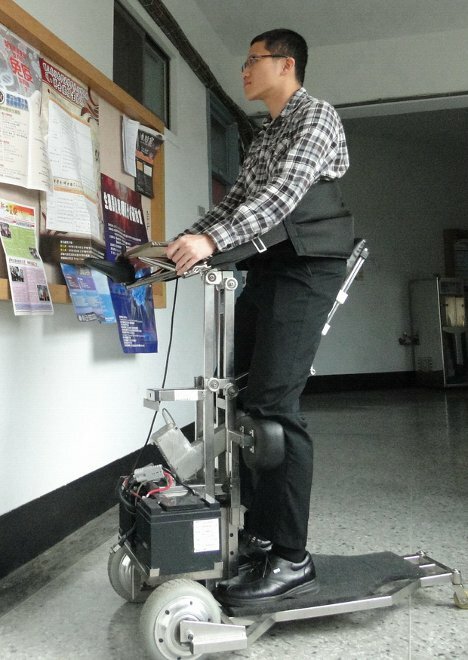 The chair can calculate whether the chair’s position and configuration is dangerous for the rider based on physiological parameters. The i-Transport may or may not ever make it out of the research lab, but it offers hope for those who are frustrated with current wheelchair designs. See more in Robotics or under Technology. January, 2013.